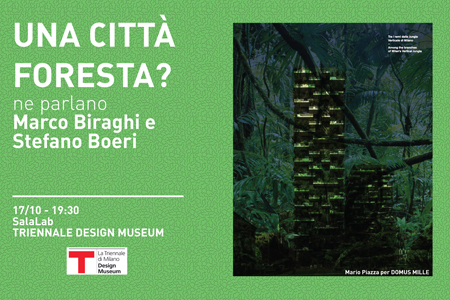 Il progetto per Liuzhou Forest City dello studio Stefano Boeri Architetti è stato oggetto di un recente editoriale scritto da Marco Biraghi e pubblicato su Gizmo. L’incontro segue il dibattito scaturito da tale riflessione sulla recente opera dello studio milanese. Aggiornamento: il video del dibattito è reperibile sulla nostra pagina Facebook. 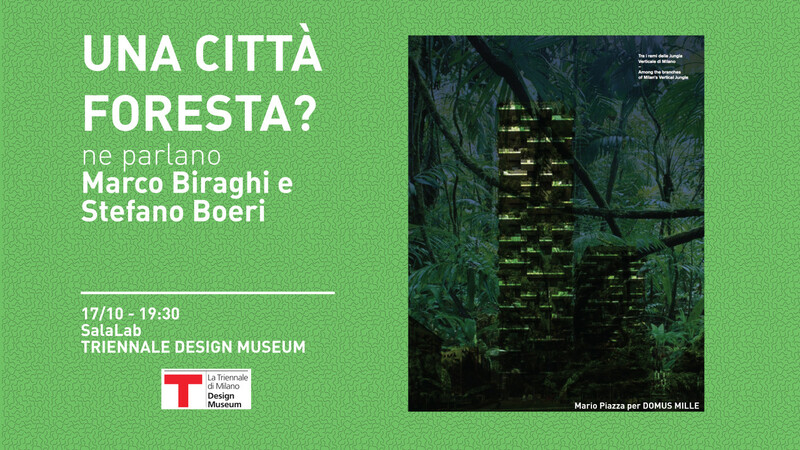 Posted in articles, news and tagged città foresta, Liuzhou Forest City, marco biraghi, stefano boeri, triennale di milano. Bookmark the permalink. I just want to say I’m new to blogs and absolutely loved your web blog. More than likely I’m planning to bookmark your blog . You actually have excellent stories. Thanks a bunch for sharing your blog site. If you might be nonetheless on the fence: seize your favored earphones, brain down to a Easiest Order and question to plug them into a Zune then an iPod and look at which a single appears superior towards by yourself, and which interface tends to make your self smile extra. Then you will recognize which is right for by yourself. Normally I do not read post on blogs, but I wish to say that this write-up very forced me to check out and do it! Your writing style has been amazed me. Thanks, quite nice article. Whats Happening i am new to this, I stumbled upon this I have discovered It positively helpful and it has aided me out loads. I’m hoping to give a contribution & help different users like its helped me. Great job. I do trust all the ideas you’ve offered in your post. They’re very convincing and will certainly work. Still, the posts are too brief for novices. May you please extend them a bit from next time? Thank you for the post. Thank you for some other great post. The place else may just anyone get that type of information in such a perfect way of writing? I have a presentation next week, and I am at the search for such information. I have recently started a web site, the information you offer on this web site has helped me greatly. Thanks for all of your time & work. “There is a time for many words, and there is also a time for sleep.” by Homer.